Person management for common, integrated management of your members / employees / customers / suppliers / ...by fully encrypted data storage in our database system! 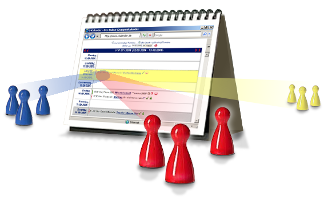 Mailing lists for integrated communication with your person groups by mail distribution up to 300 at once. optimal integriert in Ihre bestehende CCalendar-Lösung. 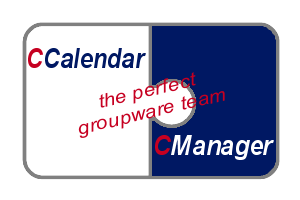 "I have been looking since a longer time for a suitable calendar system. But this is far the best for our needs!!"